Water has a tendency to produce a wide range of droplet sizes. and large droplets are prone to bounce and target run-off. under 100 um) and the number of run-off prone large droplets (over 200 um). optimising pesticide inputs and minimising off-target contamination (Butler Ellis and Tuck, 1999). 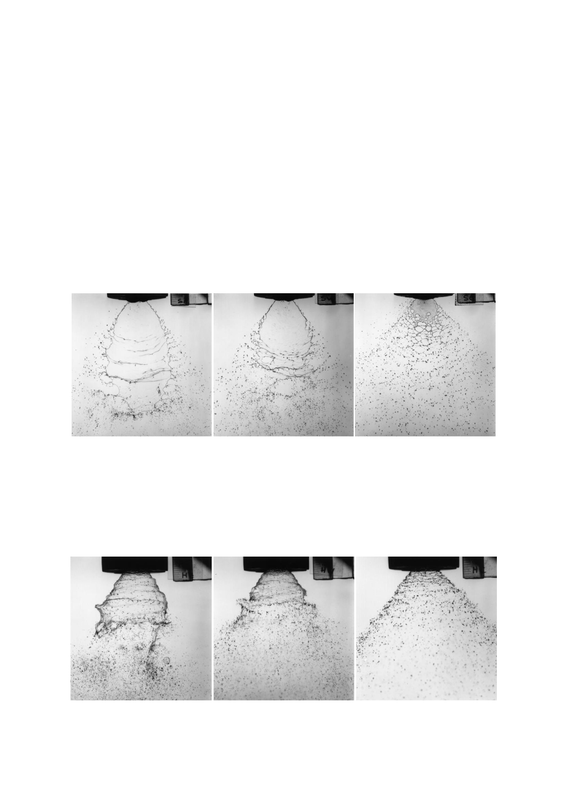 and the creation of large run off prone droplets. Spray Sheet Length with Standard Flat Fan Nozzle. cone, low pressure and evenspray nozzles). Spray Sheet Length with Hollow Cone Nozzle.